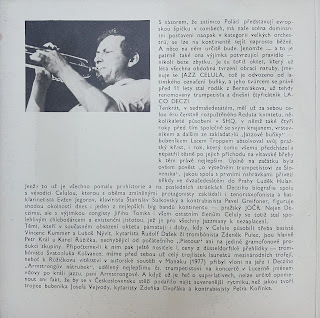 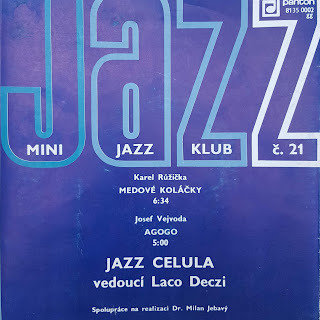 Czechoslovak jazz combo. 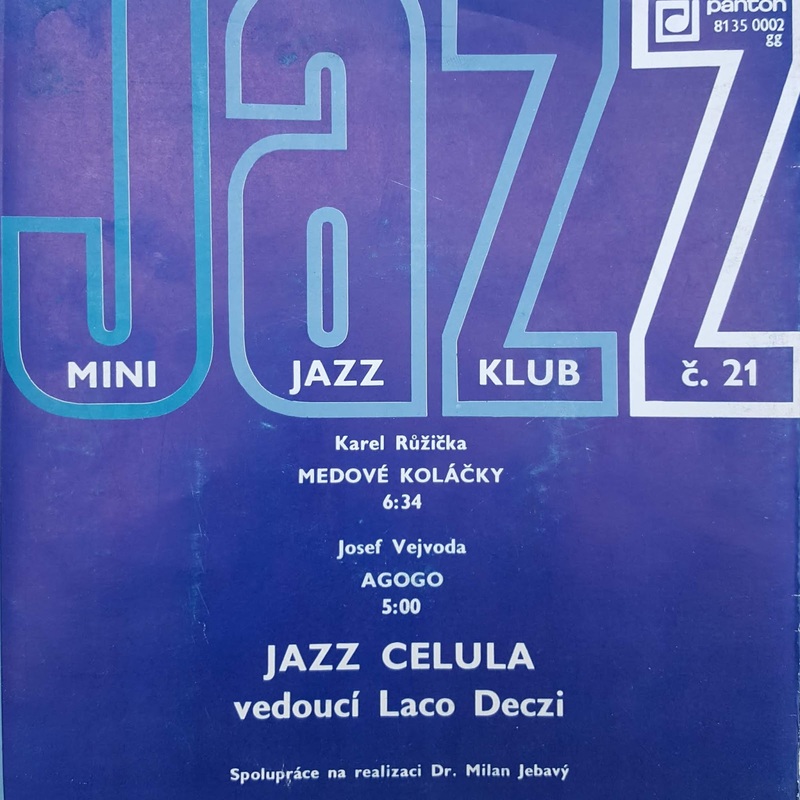 Formed 1968 in Prague, led by Laco Deczi. 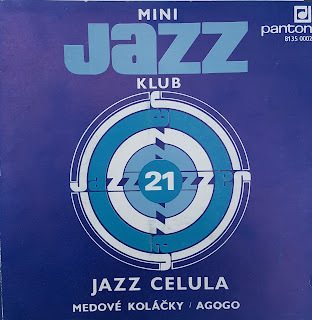 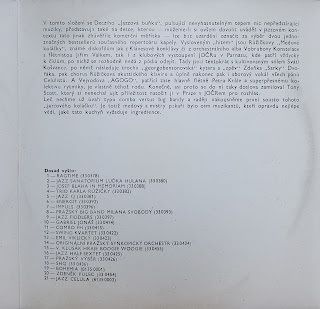 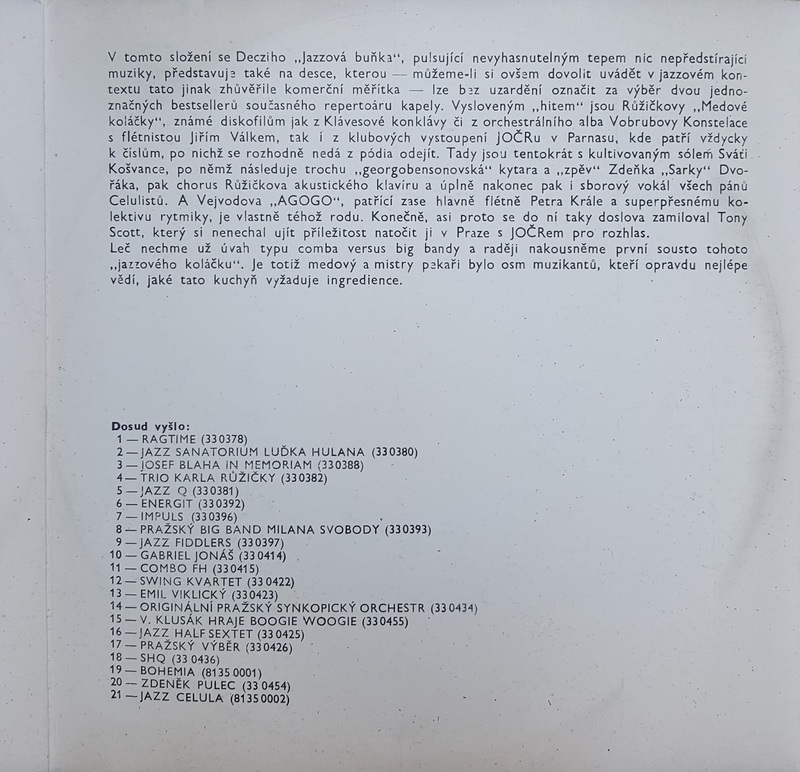 In the 1970s essentially identical to the Czechoslovak Radio Jazz Orchestra rhythm section and soloists. 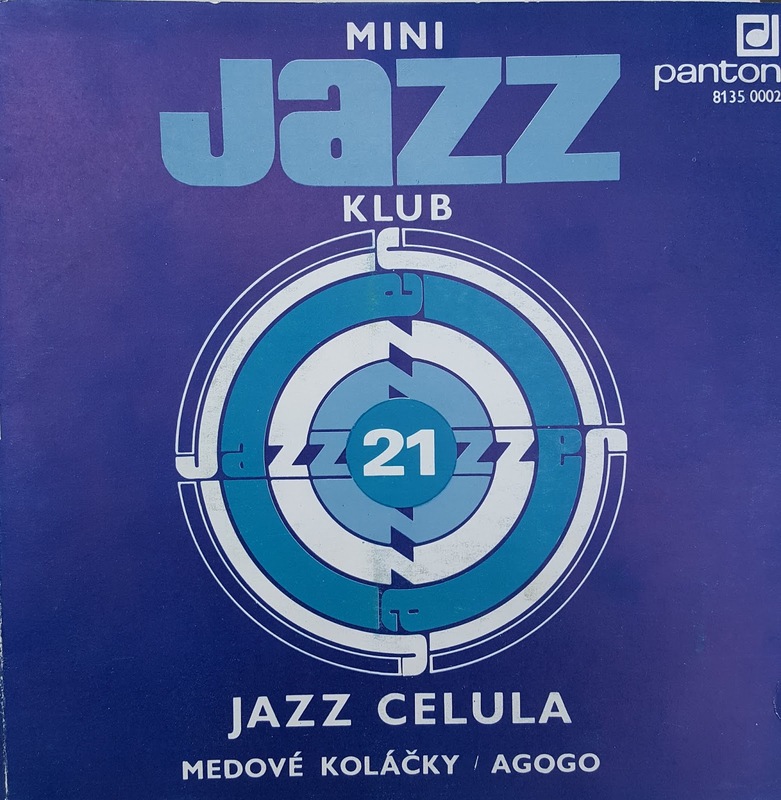 After a line-up change in the mid-1980s, featuring Deczi’s son Vaico Deczi on drums, and after Deczi’s immigration to New York, the group evolved to Cellula New York which is still actively performing as of 2012. 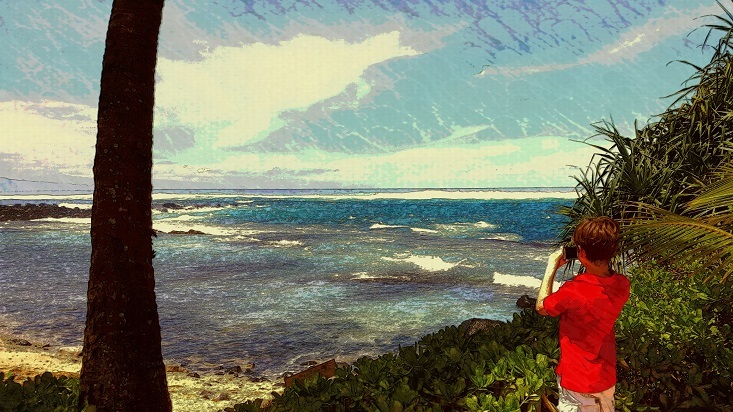 Maybe next year I'll complete it.